At The Camden Education Trust we believe that through Education we make the World a better place to live in. Founded in 2018 The Camden Trust was named in memory of the Irish workers who emigrated to Camden in London in the 1950’s. Due to the minimal basic education many of these people had received in Ireland they never fulfilled their true potential. Unfortunately today many young people need educational support to ensure they can live full and rewarding lives. The word ‘Trust’ was chosen as philanthropy requires significant trust between the donors and the Charity. 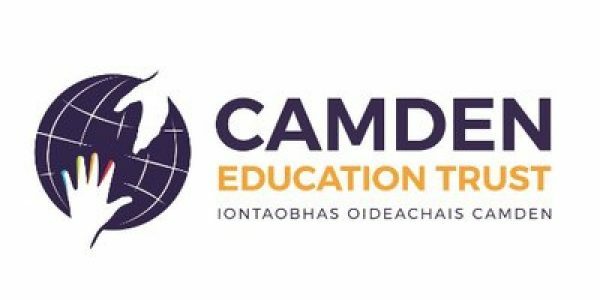 Camden Education Trust (CET) is a not for profit company with Charitable Status, based in Ireland. CET is focused on managing education projects and developing curriculum and content for these projects and teacher education globally. We work closely with a wide range of corporate partners, governments and family foundations to create educational initiatives which benefit young people, particularly those who are underserved. The Camden Trust was registered as a company limited by guarantee, with the Company Registration Office on 18th of November 2016 under the name “The Camden Trust” Companies Registration Office number 593147. We trade under Camden Education Trust. The Camden Trust was approved for charitable status on September 8, 2018 under Section 39 of the Charities Act 2009, by the Charities Regulator. Our registered Charity number is 20200320. On 5 November 2018 The Revenue granted us an exemption in accordance with the provisions of Section 207 (as applied to the Companies by Section 76) Section 609 (Capital Gains Tax) and Section 266 (Deposit Interest Retention Tax) of the Taxes Consolidation Act, 1997. Our CHY number is 22198.